Program Resource staff interact daily with campers and volunteer staff, providing leadership and support for activities including, but not limited to: low ropes, high ropes, hikes, archery, nature studies, arts and crafts, water sports including canoeing, kayaking, rafting, tubing; games, sports activities, bible study and worship. Resource staff may, at times be called upon to serve as a counselor or director. Lifeguards must have current certification. Lifeguards will be responsible for duties at the swimming pool as well as on the river. Lifeguards must be able to work well with others, be able to stay outside for long periods of time and work well with all ages. 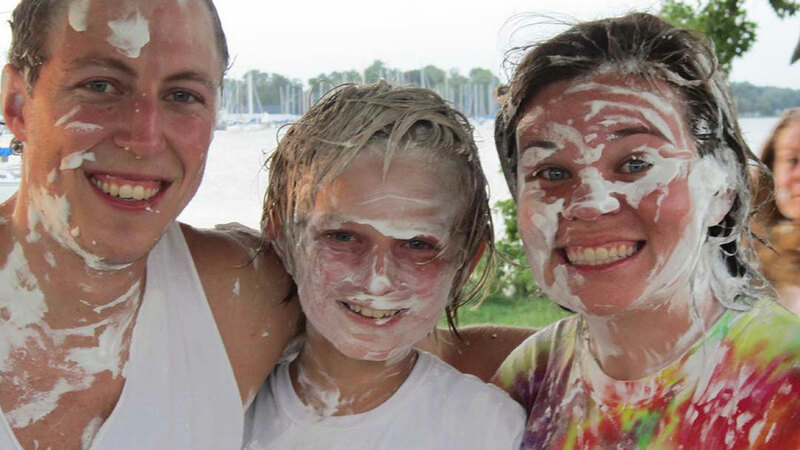 The Sailing Director is responsible for teaching and instructing summer campers in the sport of sailing. Needs to be able to communicate clearly and must be knowledgeable about sail boats and sailing. 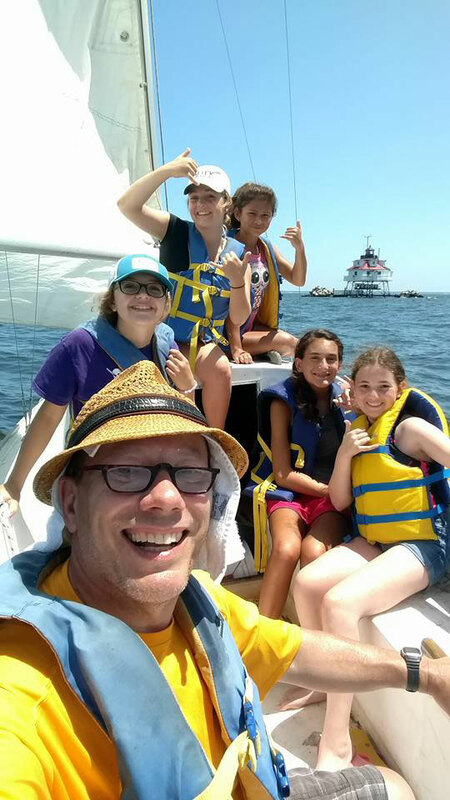 Sailing Director will work with volunteers at various sailing levels each week. Cooks provide exceptional hospitality to retreat guests and campers by preparing and serving tasty and nutritious meals and snacks. They are also responsible for cleaning the kitchen/dining areas, and supervising kitchen aides. Kitchen aids provide exceptional hospitality to retreat guests and campers by assisting the cooks. Duties include — but are not limited to — ensuring that all items such as utensils, condiments, salad bar and drinks are prepared prior to meal time, assist in serving the meal; washing dishes, pots, and pans, cleaning the kitchen/dining areas, and maintaining equipment as appropriate. Maintenance workers provide safe and enjoyable facilities for guests and campers by caring for grounds, cleaning, and general maintenance of buildings. Experience/knowledge in electrical, carpentry, plumbing, painting and vehicle maintenance is helpful.